Think the scale is the only way to weigh yourself? Think again! There are several other reliable measures of weight that can also calculate how much fat and muscle your body is made up of. Keep reading to learn all about hydrostatic - aka underwater - weighing! Our body weight and BMI do not tell us the full story about our health. Do we have enough muscle and/or too much fat? Check out this post to learn more about the BOD POD - an accurate way to measure body composition. After the age of 20 we gain between 1-3% body fat each decade. Want to know what you are made of? 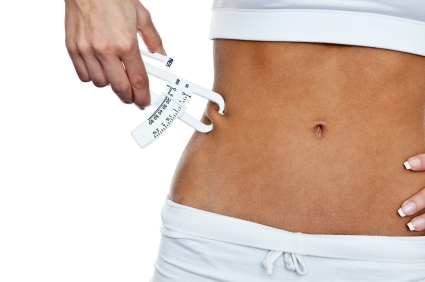 Here's a painless and easy way to estimate body fat. Curious about what your body weight really means? 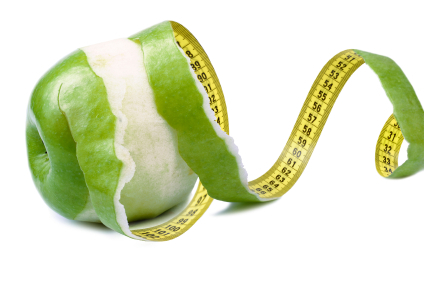 There are options to test your body composition, but why would you, what are the pros and cons, and are they reliable? 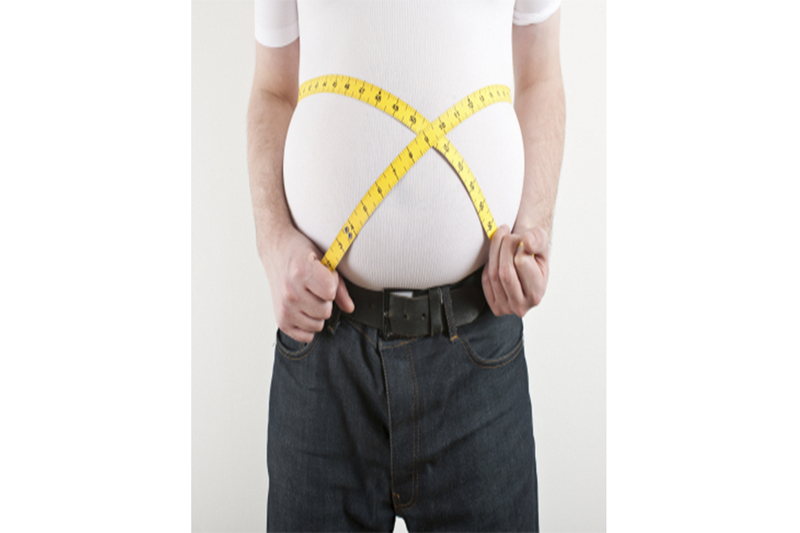 Why do some people have too much body fat? Is it just a question of eating too many calories and/or not exercising enough? Ever curious about your exact about of lean muscle and body fat? Many of us are, but what ways can we accurately measure it? 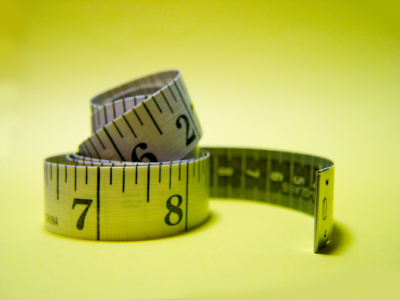 We can get a fairly accurate BMI based on height, weight, gender, etc., but there are ways to get a better reading; some are reliable, some are expensive; some are neither. 8 September 2011 Spot Reducing: Myth or My Goal?